Life with baby can get messy! 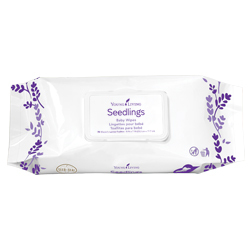 Keep Baby Wipes in the car, the nursery, and baby’s diaper bag for on-the-go emergencies. To be applied only by a trusted adult.